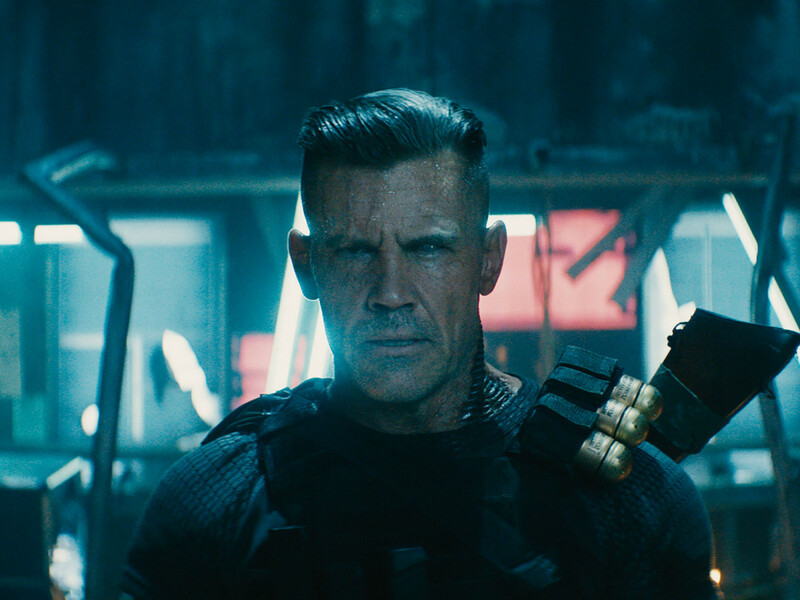 One of the biggest reasons for the success of both Deadpool and Deadpool 2 was its willingness to push past the boundaries of the PG-13 superhero genre and deliver an R-rated experience that was genuinely fun. Now, with the charity-driven Once Upon a Deadpool coming out for a special two-week run, they're testing whether a watered-down version can be popular, too. 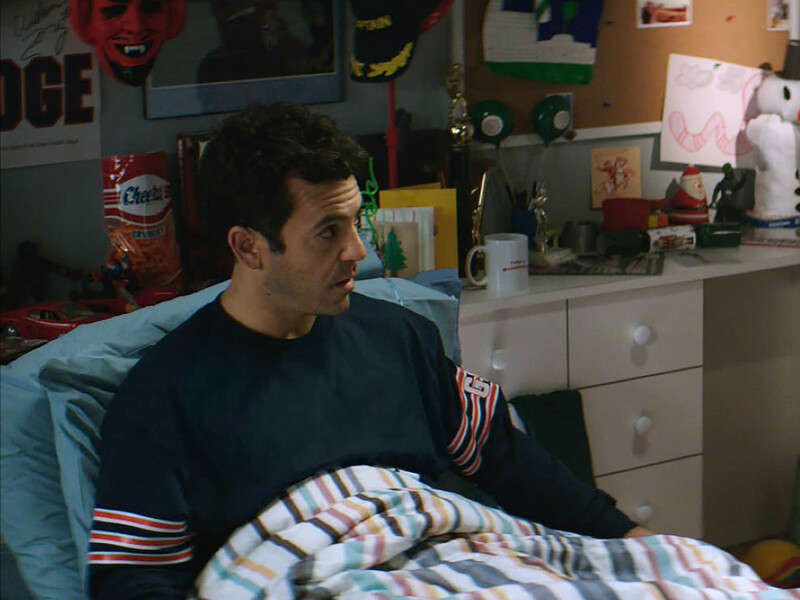 Aside from removing all traces of a certain four-letter F-word — along with most of the blood, guts, and other things that would trigger an R rating — the movie's conceit is that Deadpool (Ryan Reynolds) is telling the story of the film to Fred Savage, re-creating the former child actor's iconic scenes from The Princess Bride. 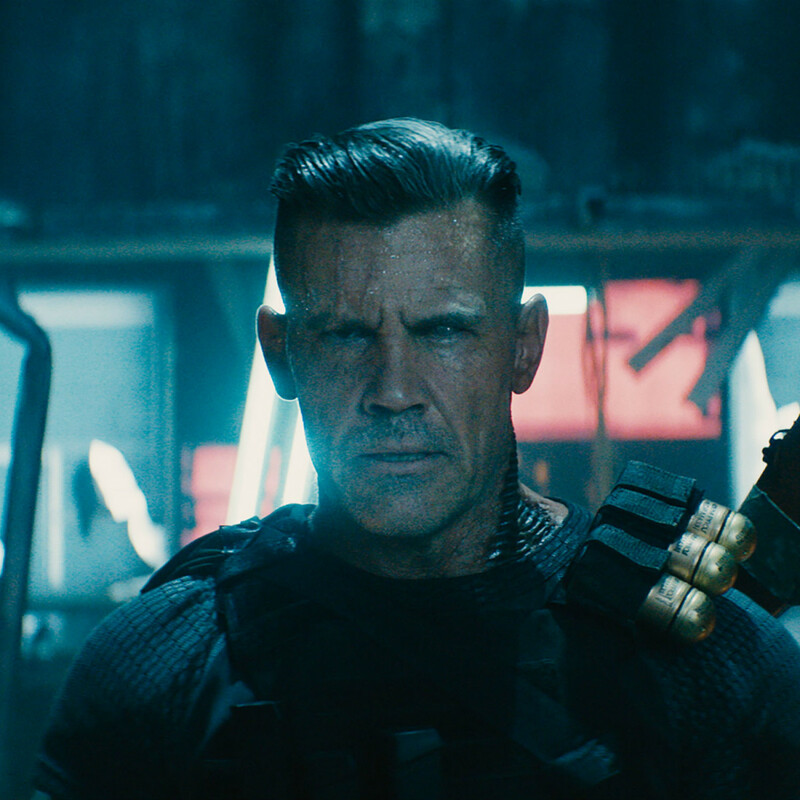 The story, of course, remains the same, with Wade Wilson/Deadpool (Ryan Reynolds) doing his lone wolf thing until an upheaval in his personal life and the appearance of a time-traveling mutant named Cable (Josh Brolin) forces him to try to put together a team. Cable is on the trail of Russell (Julian Dennison), a young boy with fire-starting powers who will go on to kill Cable’s family in the future. Just as in The Princess Bride, the film stops in its tracks throughout the film for either Deadpool or Savage to comment on what's going on in the story, with varying success. The breaks contain winking nods for fans of both films, something that would be a lot funnier if Deadpool wasn't already in the habit of breaking the fourth wall in his own movie. 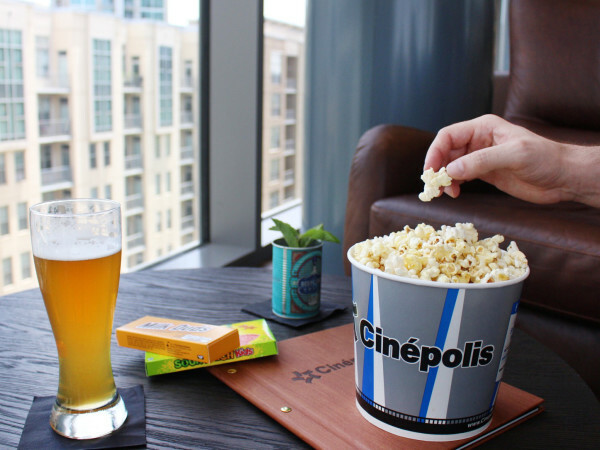 It's difficult to tell how precisely how much material was excised from Deadpool 2, but with Once Upon a Deadpool clocking in at 117 minutes compared to DP2's 119 minutes, complete with five minutes or more of new scenes with Savage, the changes are significant. Anyone who didn't see the original may not notice the difference, but the experience is choppy for those who have. What's most interesting about the experiment is that it demonstrates just how violent and profane a PG-13 movie can be. 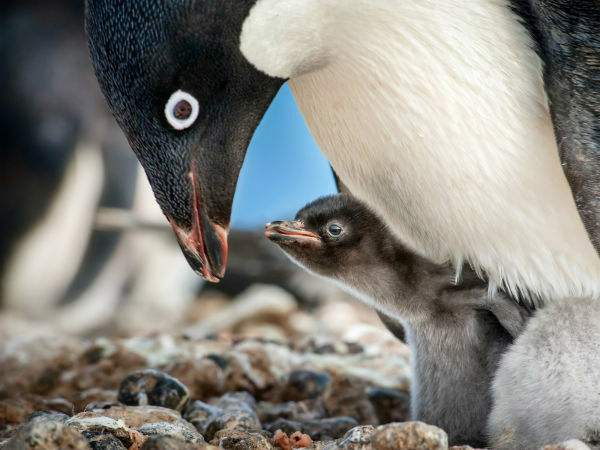 The film is being marketed as an alternative for kids who weren't old enough to see the R-rated version, but it's still not exactly kid-friendly. While the consequences of violence, i.e. most blood and gore, are not shown, the body count remains high, and there is still plenty of profanity and sexual innuendo to be found. Even with all that, the film remains a lot of fun, with a story that zags where you expect it to zig, keeping the audience on its collective toes the entire time. And even though the language is tamer, the barrage of jokes and insults about the X-Men, the Marvel Cinematic Universe, the DC Comics universe, itself, and more is as funny as ever. 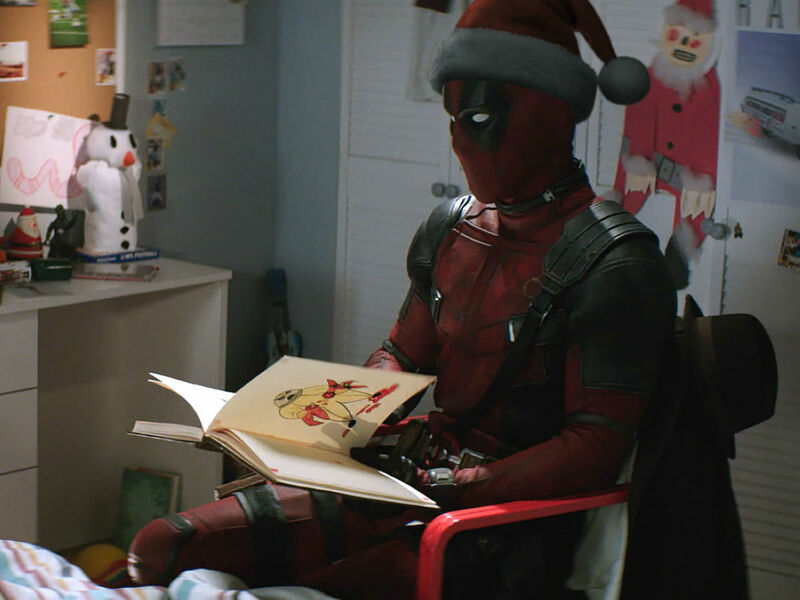 Once Upon a Deadpool is not a wholly satisfying experience for anyone who has seen Deadpool 2, but with some of the proceeds going to the appropriately renamed Fudge Cancer, it adds a little more heart to a film that already had more than you'd expect. 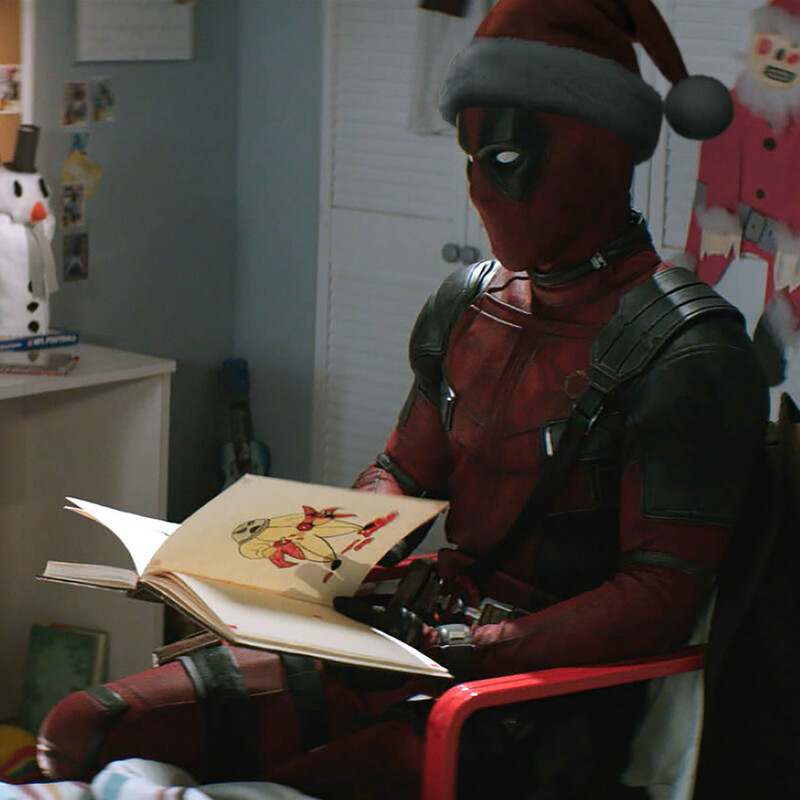 Once Upon a Deadpool will be in theaters through December 24.